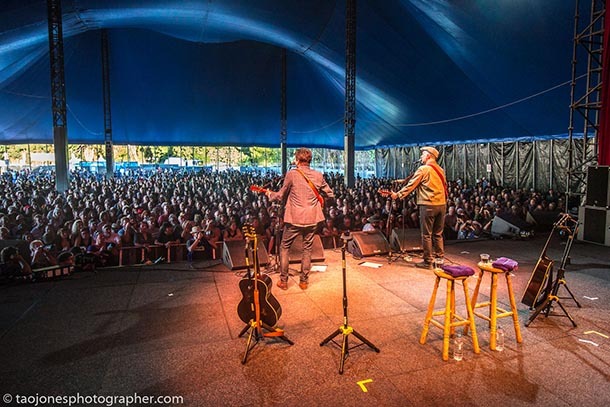 As you know your Bluesfest never sleeps and whilst we are booking artists for 2018 we had such fun putting together 10 reasons, which make our Bluesfest so special and why you have to be there in 2018. As you know your Bluesfest never sleeps, and whilst we are booking artists for 2018 we had such fun putting together 10 reasons, which make our Bluesfest so special and why you have to be there in 2018. We also have come up with 4 major reasons why it’s time to drop everything and buy your tickets now, if you have not already done so. 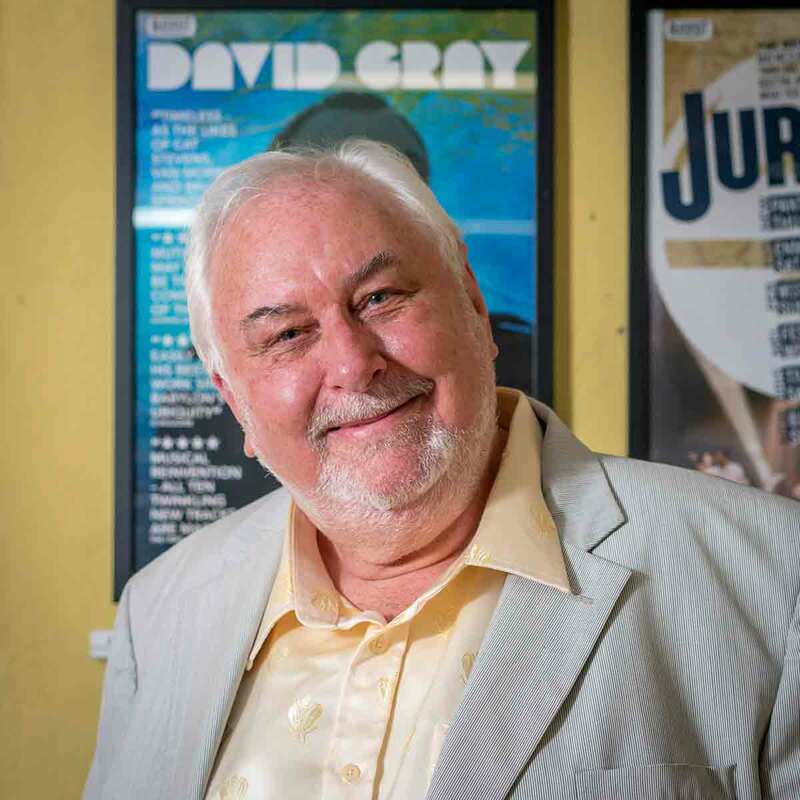 However, first up a message from Festival Director Peter Noble...talk about suspense and let the guessing begin! 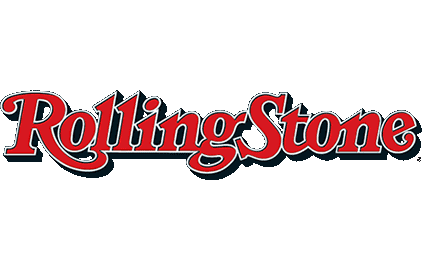 It is always a big moment when the first headliner confirms for the upcoming Bluesfest. We had that wonderful moment occur last week, when a top line headliner confirmed for Bluesfest 2018. He is a beauty and it will be an absolute pleasure to bring him to Bluesfest. That only leaves around 99 artists to go. Important message: The 5-day ticket is so far in front and will see another price increase shortly – this could happen any day. Right now a 5 day Adult ticket is only $455 – that’s a mere $89 per day, but this ticket is on an imminent price rise, as are all the other 5 day tickets available. They are going up! Yes, all 5, 3 and single day tickets are on sale right now for the best price, but will ALL be taken off sale soon, whilst we gear up for our 1st artist announcement. Time is of the essence. The single day open day tickets went on sale last week, costing only $139 per adult. These tickets will go up to $189 or more. It’s a 'win-win situation' because with an open day ticket, you don’t have to pick the day you are coming to Bluesfest, as well as saving big $$$. They will also be taken off sale soon and when they return with the first announcement, you will have to pick your day plus pay a whole lot more! Once you have your tickets you can look forward to all the upcoming announcements, knowing you have made your decision: You are going to Bluesfest!! You will come to realise how much money you saved when you start to take on board the artists who will be playing. We roll out up to 8 announcements and they are all special and packed with surprises. 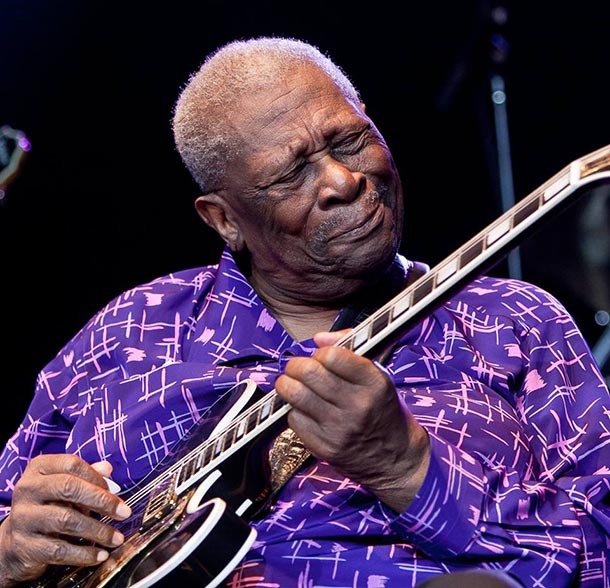 Everyone loves getting a bargain and a Bluesfest ticket certainly is one right now. Should you not live in the area, the flights to the Gold Coast or Ballina/Byron airport are still cheap. If camping at Bluesfest is not for you, there are some great places to stay in the area. Visit our Bluesfest accommodation page here. Each and every year we hear that so many of you have found your new favourite artist while at Bluesfest. This year it was Melody Angel, Eric Gales, as well as St. Paul and the Broken Bones and Vintage Trouble returning for their second visit…who knows what amazing artists Bluesfest 2018 will introduce you to. Dancing to music all day makes you hungry! So it’s lucky there’s so much delicious food to be had at Bluesfest. From Byron Bay Organic Doughnuts to Tempura Veggie Bowls from Federal Doma and everything in between! 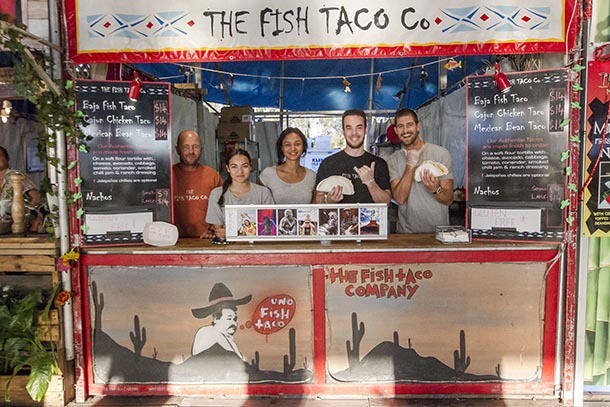 Whatever you’re in the mood for, you can find it in one of the food stalls dotted around the Festival. Make new friends! Meet old Friends! 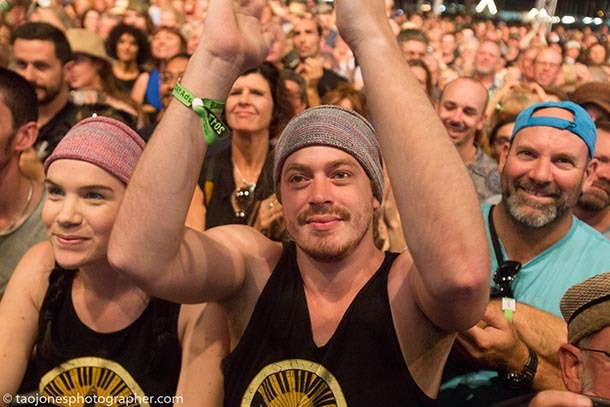 We often hear stories of people reconnecting once a year at Bluesfest, and it is such a great place to meet like-minded people and bond over the shared love of good music and good times! 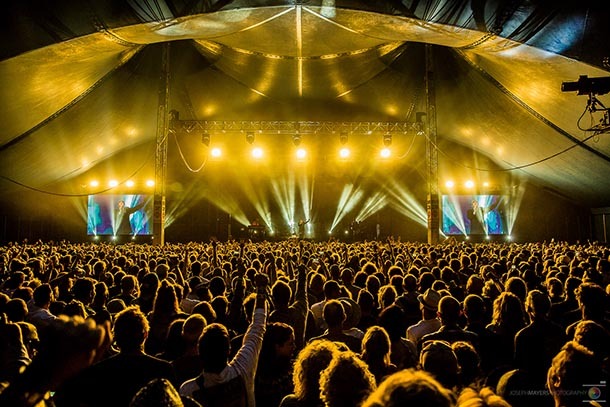 A lot of locals attend the festival, but for those of you who don’t live in the Northern Rivers, attending Bluesfest is a great way to spend some time in one of Australis’s most beautiful locations. 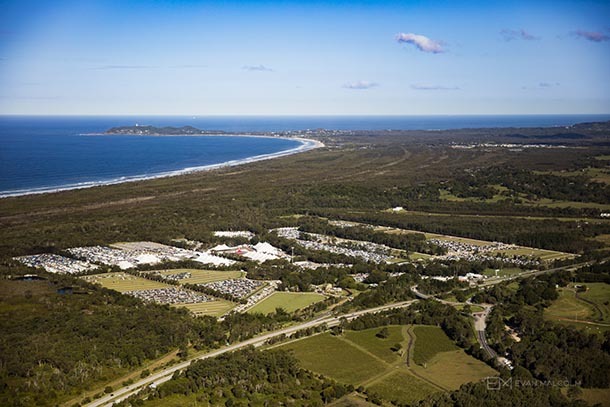 Our site at Tyagarah Tea Tree Farm is just 15 minutes outside Byron Bay so it’s easy to attend the festival and enjoy the spectacular beaches and scenery. 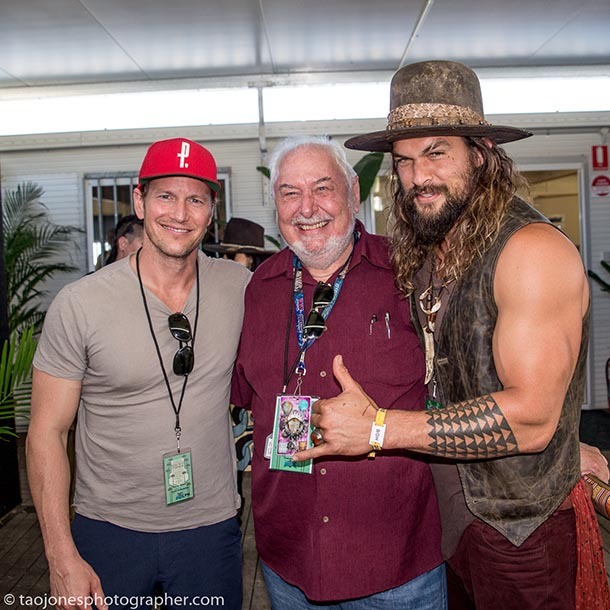 You never know who will be grooving along next to you at Bluesfest ... in fact, Paris Jackson was just quoted in Australian Vogue as saying she wants to head along! You can enjoy up to 12 hours of music per day for 5 days! 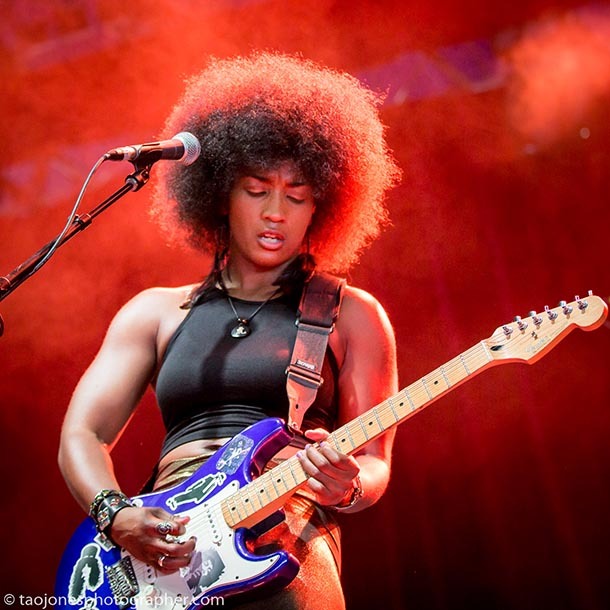 Bluesfest hosts 200+ performances by amazing artists from all over the world. There are 6 undercover stages to celebrate and dance in, plus 1 busking stage. There is so much to pick from. It can be challenging to find activities that entertain everyone. From toddlers to teens as well as Grandma, Grandpa, Mum, and Dad there’s something for all ages at Bluesfest. It’s the perfect place to bond over your shared love of music. What could be better? 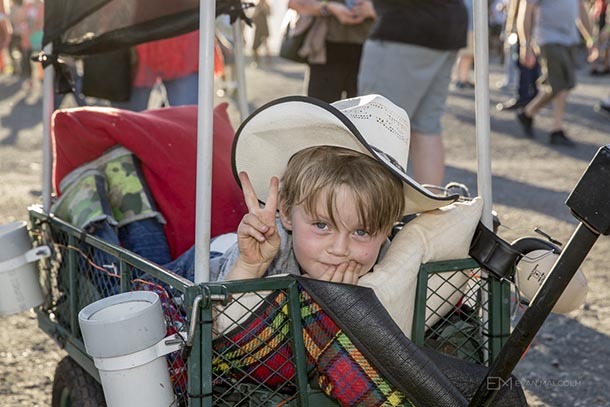 Camping right in the heart of Bluesfest is the perfect way to live the real Bluesfest experience, as you really don’t have to leave and never feel like you are missing out on anything! 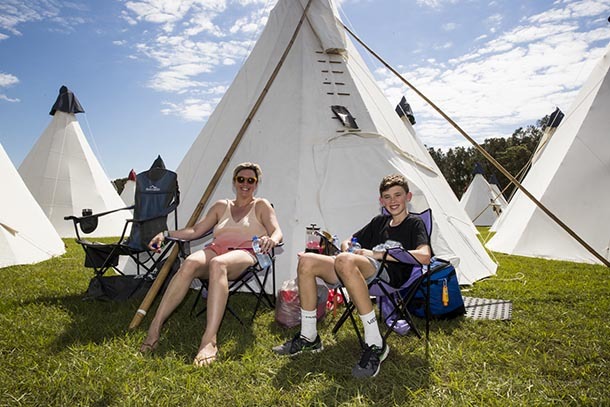 If setting up your own campsite is not for you, you can choose a Tipi, Tent Motel and for the ultimate experience – Flashcamp which defines what the word glamping is all about. 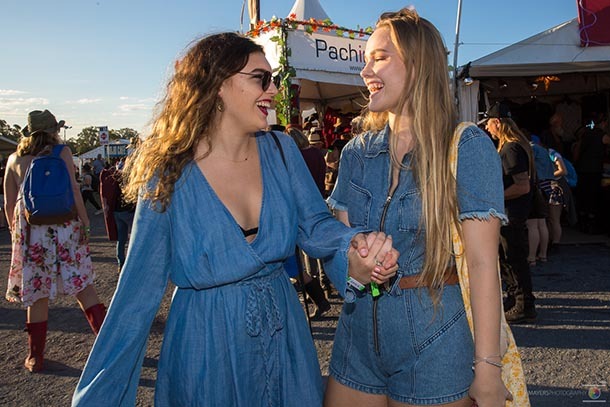 We hear so many wonderful stories about people meeting their future partners, having life changing experiences watching artists, or just enjoying time with their friends and having a dance at the festival. It’s the perfect place to make memories that will last a lifetime. Bluesfest celebrates the music of contemporary, legendary and emerging blues and roots artists and countless genres influenced by the blues including soul, jazz reggae, gospel, hip-hop, funk, and rock. 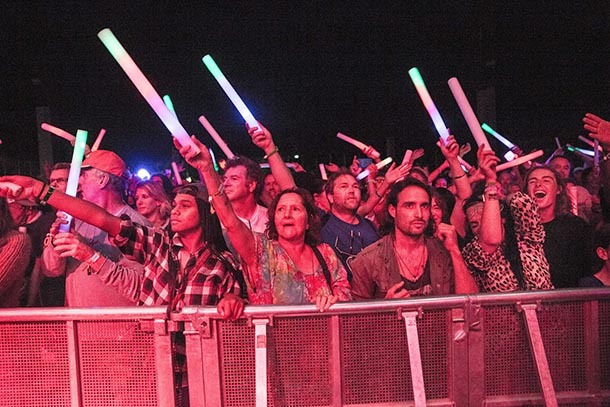 There is something for everyone and you will see artists you always dreamed of seeing. It does not get better than this!